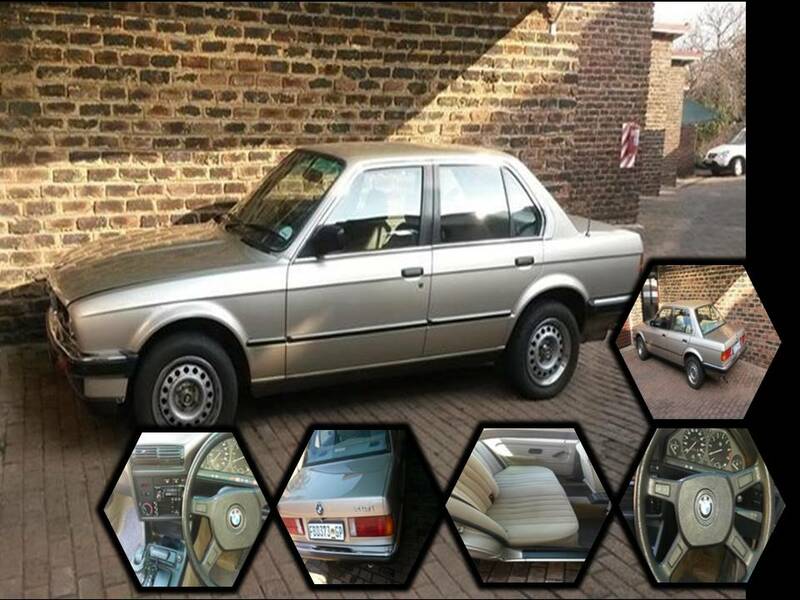 The BMW E30 is an entry-level luxury car which was produced by BMW from 1982 to 1994. The initial models used the coupe (two-door sedan) body style. Four-door sedan models were introduced in 1983, convertibles were introduced in 1985 and estate ("Touring") models were introduced in 1987. The E36 replaced the E30 coupe models in 1990, with other E30 body styles being phased out of production until the final E30 model, a Touring, was produced in 1994. This is a lovely little blast from the past and is great for any occasion.